The journalist didn't even bother to ask her about her Haitian heritage. 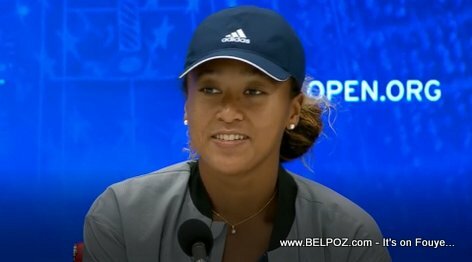 How nice of Naomi Osaka to set the record straight. Why are they trying to make Naomi American? How smart of Ms. Osaka to set the record straight! Naomi was born in Osaka, Japan. She came to America when she was 3 years old. Her father is Haitian and her mother is Japanese. Well played Naomi O. Smart girl by knowing your foundation and your identity which is a big deal, pure and perfectly answered.